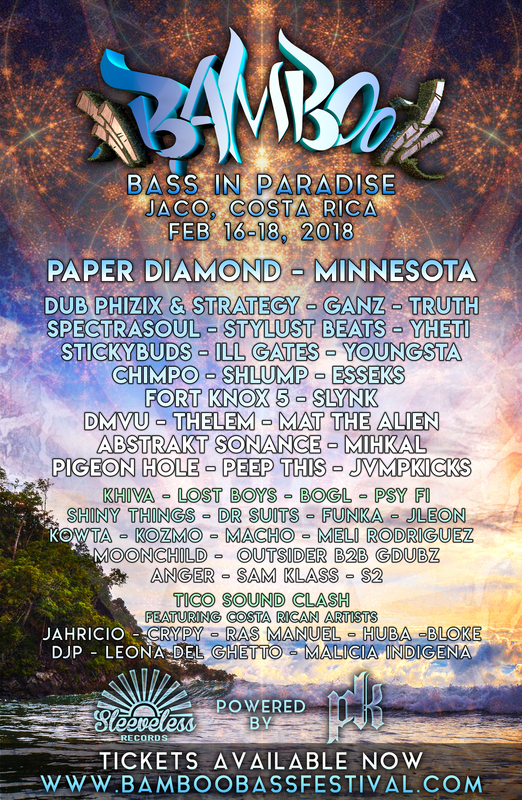 Bamboo Bass Festival Drops 2018 Lineup! 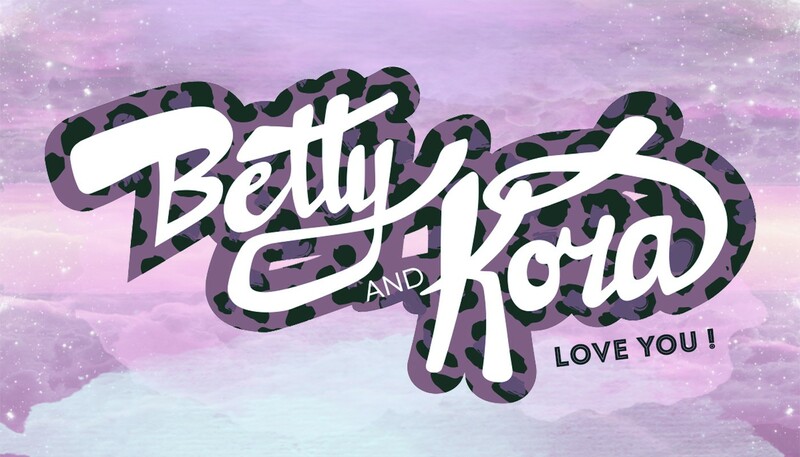 The highly anticipated headline announcement was curated from top-tier global bass music producers, Sleeveless Records artist roster and popular Costa Rican and Central American bass artists. However, Bamboo Bass is much more than a music festival. Following the success of 2017, event organizers have built strong roots within the community of Jaco and are involved in multiple community projects and benevolent programs, benefiting the local economy, schools and charities. 2018 is shaping up to see dynamic growth for festival attendance, with several exciting community projects announced in the coming months.